An ominous, well-acted portrait of an ingrown feudal society of violence, retaliation and deadly machismo. Born in 1969 in Rome. Munzi’s directorial debut came in 2004 with the multi-award winning Saimir. His second feature, The Rest of the Night, was presented in the Directors' Fortnight section of the Cannes Film Festival. 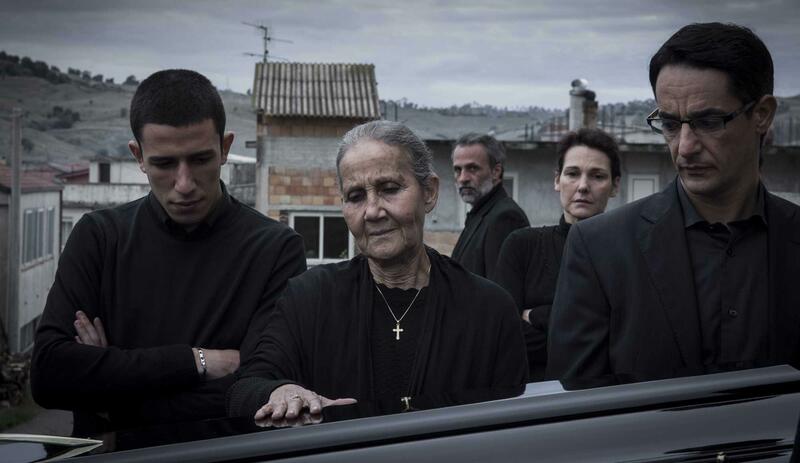 Black Souls was presented in competition at the 71st Venice Film Festival and was met with thirteen minute applause, rave reviews, and nine wins at the recent David di Donatello Awards. 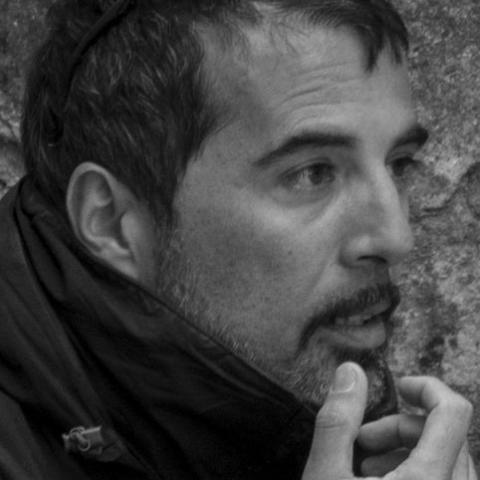 Luciano (Fabrizio Ferracane), the eldest of the three Carbone brothers, has turned his back on the drug operation that provided the family’s stature and wealth. Having washed his hands of the family, he now seeks a simple life with his wife and 20-year-old son Leo (Giuseppe Fumo) raising goats in their ancestral town of Africo in the Calabrian hills. The problem is that the bored and restless son Leo idolises his two charismatic big-shot uncles who are still deeply involved in the narcotics trade and is determined to make his mark. One night young Leo’s impulsive reaction to a trivial argument changes the course of all their lives, pulling all three brothers into a simmering feud that threatens to explode. Elegant, seething and expertly-directed, Francesco Munzi’s multi-award winning, twisting thriller is a timeless fable of pride and power, father and son, brother against brother, and a powerful morality tale about the challenges of breaking cycles of crime and violence.